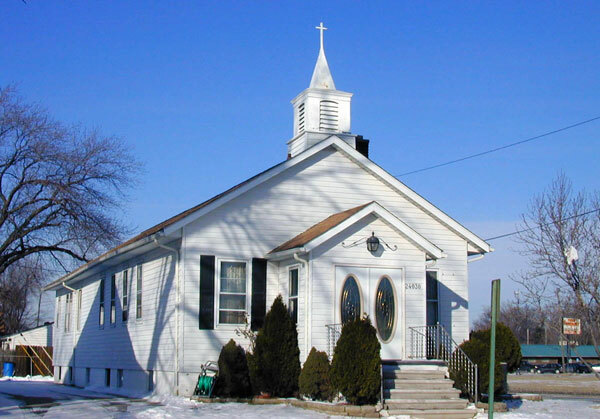 Lease Opportunity Church is available for lease (24030 Notre Dame, Dearborn, Michigan). 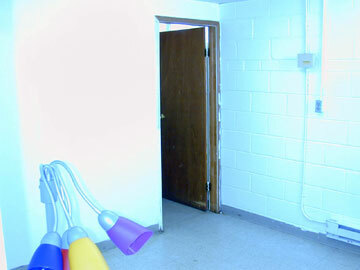 Turn Point Pentecostal Church wants to rent their building but they want to continue to worship in their facility. In effect they are looking to share the church with another church. The new tenant could start their services at any time on Sunday morning (thus having the prime time) and have a weekday night service on Tuesday or Thursday night. 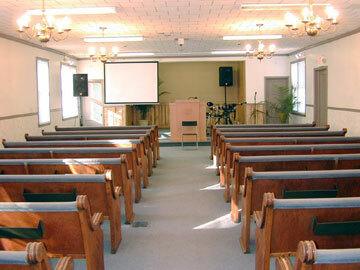 The sanctuary is the first floor with twenty-one (21) eight (8) foot pews. The sanctuary is approx. 22 ft wide and 53 feet long. 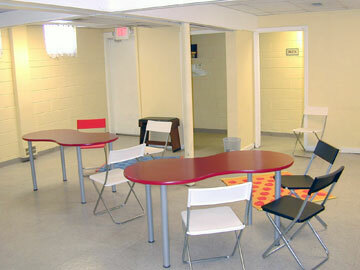 The fellowship hall is located beneath the sanctuary (approx. 23 ft by 22 ft). 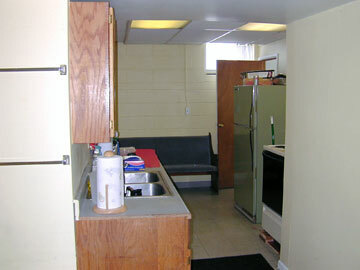 The kitchen area is adjacent to the fellowship hall. Onsite parking for fifteen (15) cars, the remainder is surface parking on Notre Dame street.